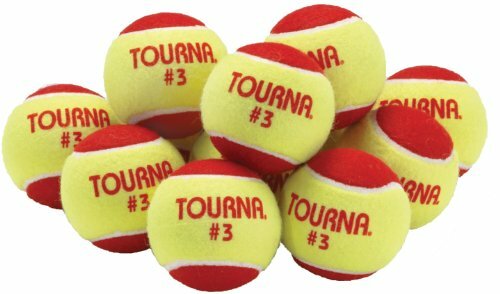 75% Reduced bounce Quickstart tennis balls enable learning and skill building. 15% Larger than a standard tennis ball. Designed for use on a 36 foot court. Red / Yellow felt balls. 12 per pack. 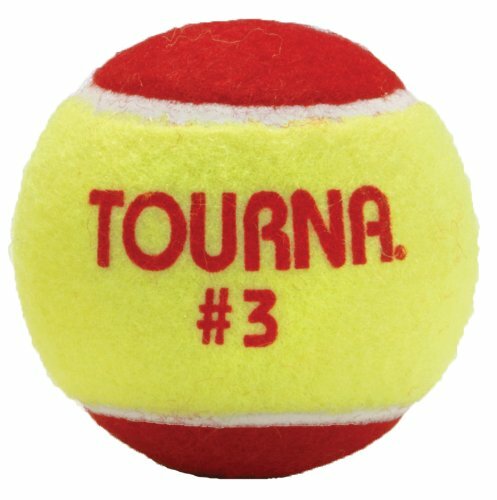 75% Reduced bounce tennis ball for USTA Quickstart program.